Aside from these benefits, it does have a very wide audience, numbering close to a billion users all over the world. That makes it a very useful tool to establish and build your authority. Because of the large audience it has, it also has very high engagement levels, so much that some accounts use many free instagram likes for 1 post to boost their engagement stats. It surpasses all other social media platforms, and is fast becoming a place where brands can showcase their unique approach to their business, as well as tell unique stories and use attractive visuals. 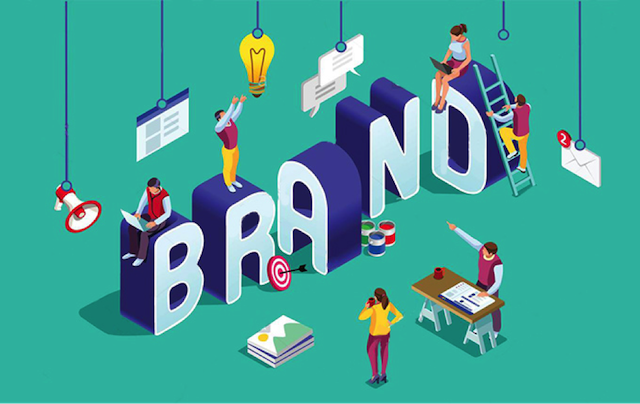 In case you would like to do so for your brand, read on for some tips to increase the brad authority on the platform. Like any normal business, the first thing you must do before establishing your authority on Instagram is creating a brand strategy, which allows you and your team to know the method you will use on social media. The first aspect is setting clear, definite and measurable goals – otherwise, you will fail to succeed. Goals help you know the resources you should use and the time you should get results, so they must also align with your digital marketing strategy for the brand. 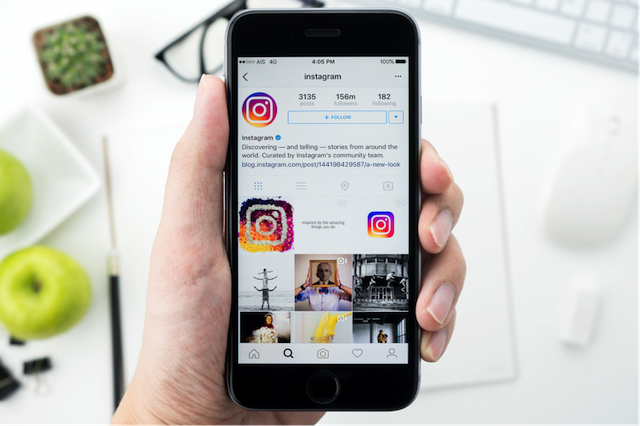 Instagram, as well as other platforms for social media, all play a role in improving brand awareness. 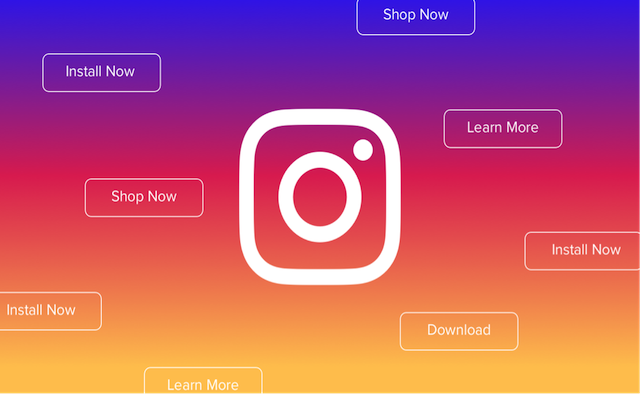 You can use Instagram to direct traffic to your website through several third—party tools, for instance, and you can also use your posts to drive marketing campaigns. It all depends on what you are going for and how you want to achieve things. The second is finding the target audience, and this is very easy – they are with your competition. That means that to attract them, you need to follow the tactics your competitors are using, or seek to improve your approach to things. If you would like to find out the conversations that relate to your brand, you can also use tools that help in social listening. Once you figure out your audience, you need to do competitor research. That includes finding out the strategies they use in their posts, how their audience interacts with them, and so on. The other is to plan the strategy of releasing your content, as this assists you to find out if your content creates and drives conversations. Post timings are also vital, so you also need to figure out when your target audience is online and then post accordingly. Instagram is a visual social media platform, and even if you are a business, you must not forget or ignore the visual aspect of your brand. It will be key to building a strongly loyal audience that trusts you, because they see your brand has a unique personality and identity to it. If you want to achieve this, your content must be consistent in theme and style. The worst mistake you can commit on social media is inconsistency. When you post your content with wildly different styles, you end up confusing your followers. Before you begin posting, make sure to set the tone you are working with and that shows your brand’s personality as you want it, then stick to it throughout. This will also include captions and the words you use; all of these have an important role in telling your story. These are a widely popular form of post, as evidenced by the number of users seeing them daily. They disappear after 24 hours, but they are a very effective method of sharing moments that you may not want permanently on your profile. Because of their short lifespan, you can get creative with them, for example adding doodles, stickers and joining multiple pictures together. They also help your followers and other users to see your brand in a new way when they are used well. They are only available on the mobile application, and their visibility is because they appear on the top of your feed. 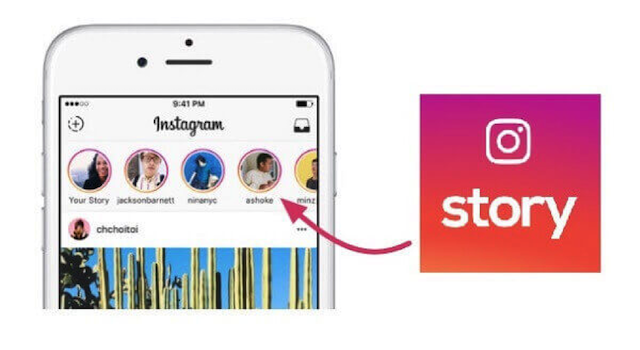 For exploring what other users have, the Explore page helps you discover their Instagram stories. Putting interesting captions in your posts or using different filters is nice and can give your brand a professional feel, but it is just as important to know how to use hashtags well. When you use them, chances are high your posts will appear on the feed of that specific hashtag, which guarantees you greater levels of exposure. The more engagement your post gets, the more the Instagram algorithm pushes it to the top, making it easier to be discovered by other users. Aside from hashtags, you can also use geotags, which show your geographic location or the local brands you are supporting through your post. The hashtags can describe what is happening in your photo, or they can describe the industry you work in and show you different trends. This is an immediate method of boosting the awareness of your brand, but you need to work with the right influencers that can understand your brand. You can also use them to promote product launches and in promotional campaigns as well. Because an influencer has likely built their relationship with their fans for a long time, their followers have also developed great amounts of trust in them. When you work with them, their audience is immediately notified of who you are, and you also gain more authority in your field of work. In fact, this is a better way of marketing to young people in particular, as traditional methods of advertising do not work on them. Establishing your influence on Instagram as a brand takes time, but the good news is that it is possible. Following these tips can help you achieve your goals and increase your reach on the platform, which translates into good gains for your business. 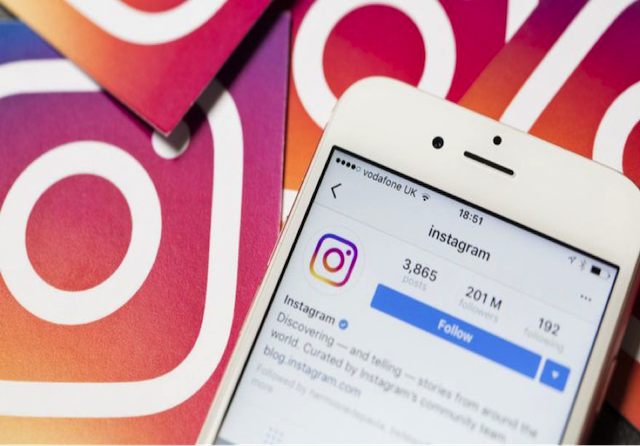 Yes, a lot of people are into Instagram these days, it seems, more popular than Facebook. I'm not though - no smart phone. Sobssss!!! !